The official in-season test in Ad Diriyah promises to make history in motorsport. Find out who is who in the first of a series of driver profiles for the female entrants. 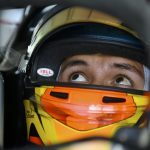 The countdown for the beginning of a brand new season of the ABB Formula E Championship is on, and with less than a month to go until the Ad Diriyah E-Prix the entry list for the in-season test has been revealed. 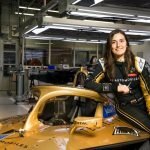 The Gen2 car will certainly shine bright, but the fact that seven out of twenty drivers will be female is already stealing the show. On December 15, Formula E will continue its innovative path as it visits Saudi Arabia for the first time, a country that began to issue the first licences for female drivers only a few months back, when in June the law that banned women from driving was revoked. In a series of articles, we’re going to introduce you to each one of the talented women that will be driving in the official in-season test, set to take place a day after the Ad Diriyah E-Prix. It is also understood that GEOX Dragon is looking for a female driver to participate in the test. The first of our series will focus on up-and-coming British racer Jamie Chadwick. On December 16, the 20-year-old will be behind the wheel of the NIO 004. 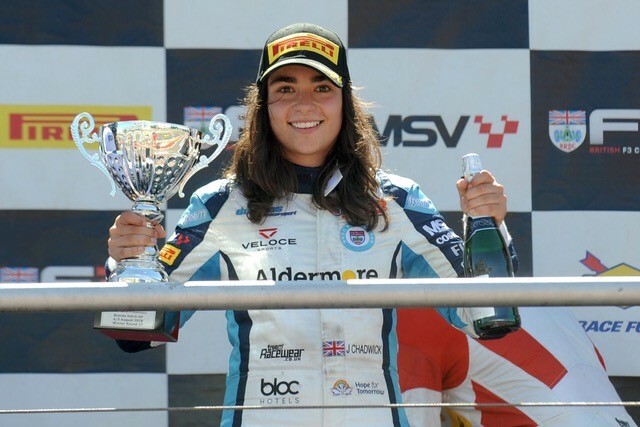 Chadwick first made headlines when she became the first and youngest female driver to win the British GT4 Championship back in 2015, alongside team-mate Ross Gunn. The car was an Aston Martin V8 Vantage GT4 that formed part of the Beechdean Motorsport team. But the British driver was only getting started as last August Chadwick, who had started from fourth on the grid, became the first female driver to win a British Formula 3 race, the legendary victory happening at Brands Hatch. NIO Team Principal Gérry Hughes welcomed Chadwick to the team and hopes to see her thrive in the NIO 004. “At NIO we are extremely proud to be promoting and nurturing ‘home grown’ female driver talent and what better way to demonstrate that than putting Jamie into one of the Generation 2 NIO 004 race cars for the aforementioned test event.